A full schedule for the publication. The Atlantic announced today its schedule of events and plans for convention coverage, which includes two media org partnerships. The Atlantic and CBS News will work together to cover both the Republican and Democratic conventions, with Atlantic journalists appearing in CBS broadcasts and CBS journalists participating in Atlantic events during the convention. 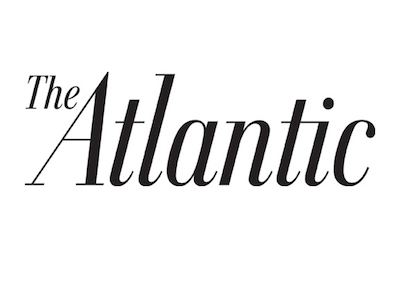 The Atlantic is also partnering with digital publication Refinery29 on an event centered around the theme “Young Women Rising: America’s Next Top Voter?” that will be held at each convention. The event merges The Atlantic’s expanded politics/policy focus with Refinery29’s focus on millennial women. To go with that expanded political coverage is an increased convention presence that includes over 20 events and a lot of staff. The list of staffers covering the RNC and/or the DNC include Washington bureau chief Yoni Appelbaum, staff writer Molly Ball, national correspondent James Fallows, senior editor Alex Wagner and contributing writer Norm Ornstein. For a full list of events, go here.